The Professional Grade O3 Pure "Elite" 50KT Fruit and Vegetable Washer. 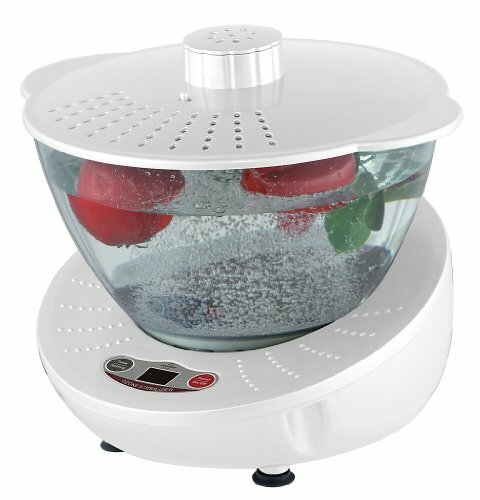 It is one of the most advanced fruit and vegetable washers on the market. The O3 Pure "Elite"will provide you with the satisfaction of eating great tasting, healthy fruits and vegetables. We are confident the "Elite" we be one of you most used kitchen appliances. 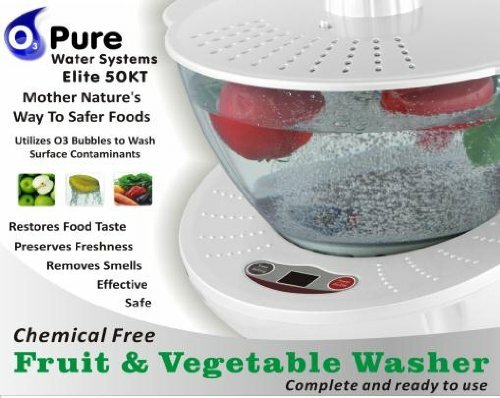 The O3 Pure "Elite" 50KT Fruit and Vegetable Washer utilizes the proven technology of O3 (ozone). The superior design assists the O3 bubbles to safely and effectively wash contaminants from fruits, vegetables, sea food, poultry and other meats. 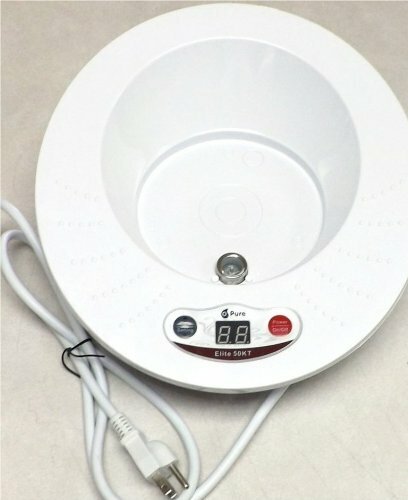 It comes with an ozone diffuser plate to agitate the ozone within the bowl, a built in timer, a suspension grate to hold food below the water surface and an ozone neutralizer to remove it from the air once it bubbles through the water. Additionally the ozonated water can be added to a spray bottle and will stay concentrated for up to 15 minutes before reverting back to normal tap water. During this time it can be used to freshen and deodorize areas throughout the home. The unit is protected by a Full One-Year Manufacturer Warranty. 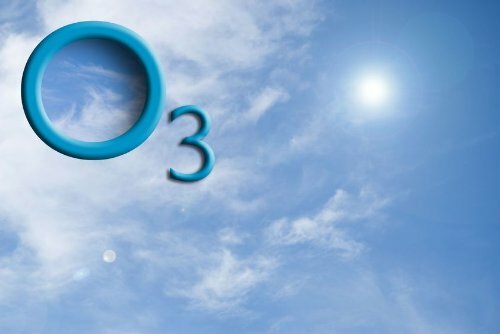 If you have any questions about this product by O3 Pure, contact us by completing and submitting the form below. If you are looking for a specif part number, please include it with your message.